Kerem is a Modern Orthodox school with a commitment to traditional Torah-based Jewish values. We promote a strong sense of Jewish identity, a love of Israel and a caring attitude to all. In the Shema, it states v’shinantam l’vanecha v’dibarta bam - “You shall teach them to your children and talk about them,” which tells us that we have the obligation to educate and guide our children. This means that you, as parents, are our partners in your child’s Jewish education. 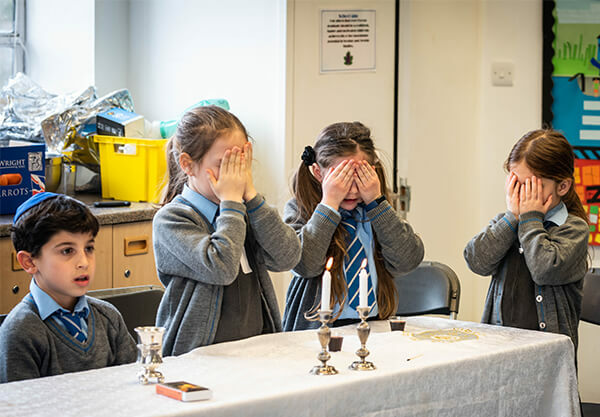 We hope that you will participate in your child’s religious learning and that this will contribute to an enthusiasm for, and intensification of, the practice of Orthodox Judaism. 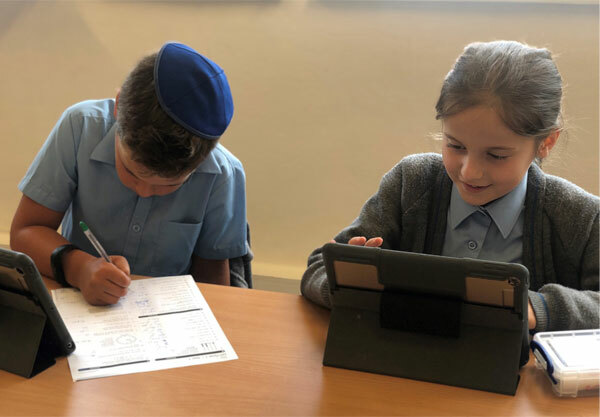 We consider that providing a knowledge and understanding of Judaism is our raison d’etre as a Jewish school, and that being immersed in the tradition, as part of everyday life, will give our pupils a love of Judaism, a firm commitment to our faith and a clear sense of identity. 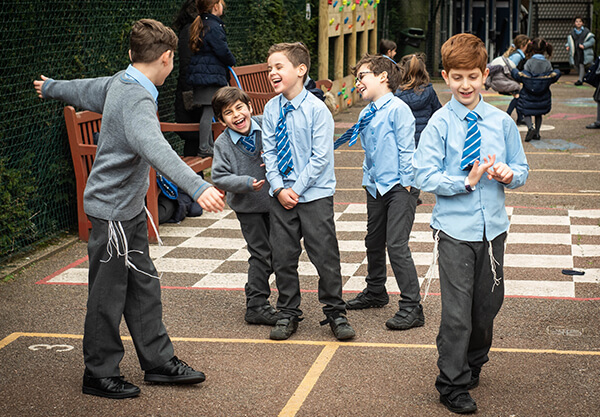 Kerem School was founded to provide quality Jewish and secular education for families in Hampstead Garden Suburb and surrounding areas. Children are encouraged to develop an enthusiasm for an Orthodox way of life. The setting within the Synagogue premises contributes to the unique Jewish atmosphere of the school and we maintain strong links with the local community. We are proud of our creative approach to Jewish Studies and the emphasis placed on the enjoyment of practical Judaism, under the guidance of the Head of Jewish Studies.